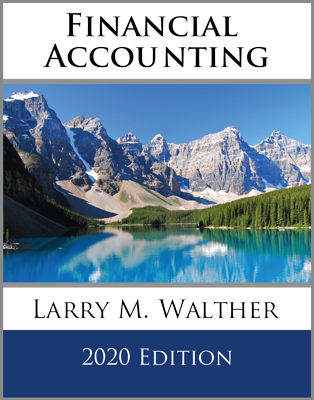 In the previous chapter, tentative financial statements were prepared directly from a trial balance. However, a caution was issued about adjustments that may be needed to prepare a truly correct and up-to-date set of financial statements. This occurs because of multi-period items (revenue and expense items that relate to more than one accounting period) and accrued items (revenue and expense items that have been earned or incurred in a given period, but not yet entered into the accounting records). In other words, the ongoing business activity brings about changes in account balances that have not been captured by a journal entry. Time brings about change, and an adjusting process is needed to cause the accounts to appropriately reflect those changes. These adjustments typically occur at the end of each accounting period, and are akin to temporarily cutting off the flow through the business pipeline to take a measurement of what is in the pipeline. This is consistent with the revenue and expense recognition rules. It is common to pay for goods and services in advance. Insurance is typically purchased by prepaying for an annual or semi-annual policy. Or, rent on a building may be paid ahead of its intended use (e.g., most landlords require monthly rent to be paid at the beginning of each month). Another example of prepaid expense relates to supplies that are purchased and stored in advance of actually needing them. At the time of purchase, such prepaid amounts represent future economic benefits that are acquired in exchange for cash payments. As such, the initial expenditure gives rise to an asset. As time passes, the asset is diminished. This means that adjustments are needed to reduce the asset account and transfer the consumption of the asset’s cost to an appropriate expense account. 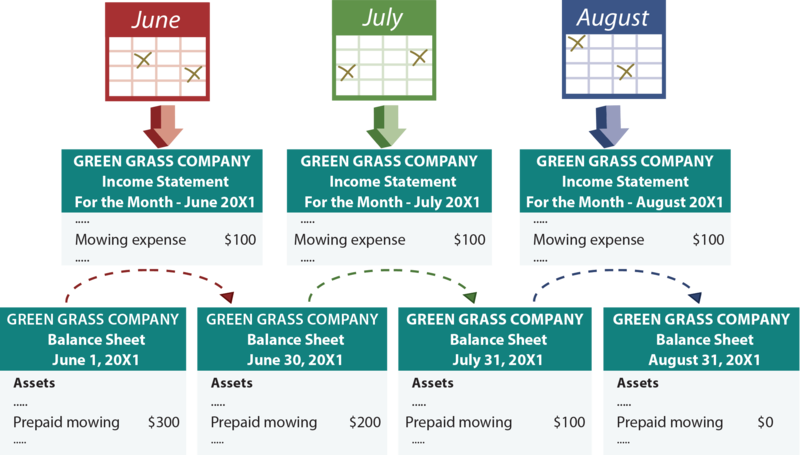 As a general representation of this process, assume that one prepays $300 on June 1 to receive three months of lawn mowing service. As shown in the following illustration, this transaction initially gives rise to a $300 asset on the June 1 balance sheet. As each month passes, $100 is removed from the balance sheet account and transferred to expense (think: an asset is reduced and expense is increased, giving rise to lower income and equity). As a result of the above entry and adjusting entry, the income statement for 20X1 would report insurance expense of $3,000, and the balance sheet at the end of 20X1 would report prepaid insurance of $6,000 ($9,000 debit less $3,000 credit). The remaining $6,000 amount would be transferred to expense over the next two years by preparing similar adjusting entries at the end of 20X2 and 20X3. How Often are Adjustments Needed? In the illustration for insurance, the adjustment was applied at the end of December, but the rent adjustment occurred at the end of March. What’s the difference? 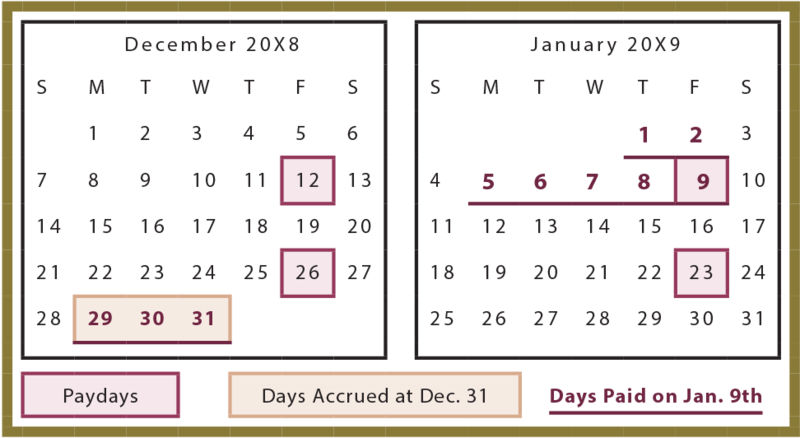 What was not stated in the first illustration was an assumption that financial statements were only being prepared at the end of the year, in which case the adjustments were only needed at that time. In the second illustration, it was explicitly stated that financial statements were to be prepared at the end of March, and that necessitated an end of March adjustment. There is a moral to this: adjustments should be made every time financial statements are prepared, and the goal of the adjustments is to correctly assign the appropriate amount of expense to the time period in question (leaving the remainder in a balance sheet account to carry over to the next time period(s)). Every situation will be somewhat unique, and careful analysis and thoughtful consideration must be used to determine the correct amount of adjustment. One might find it necessary to “back in” to the calculation of supplies used. Assume $200 of supplies in a storage room are physically counted at the end of the period. Since the account has a $900 balance from the December 8 entry, one “backs in” to the $700 adjustment on December 31. In other words, since $900 of supplies were purchased, but only $200 were left over, then $700 must have been used. Long-lived assets like buildings and equipment will provide productive benefits to a number of periods. Thus, a portion of their cost is allocated to each period. This process is called depreciation. A subsequent chapter will cover depreciation in great detail. However, one simple approach is called the straight-line method, where an equal amount of asset cost is assigned to each year of service life. As one can see on each year’s balance sheet, the asset continues to be reported at its $150,000 cost. However, it is also reduced each year by the ever-growing accumulated depreciation. The asset cost minus accumulated depreciation is known as the book value (or “net book value”) of the asset. For example, at December 31, 20X2, the net book value of the truck is $50,000, consisting of $150,000 cost less $100,000 of accumulated depreciation. By the end of the asset’s life, its cost has been fully depreciated and its net book value has been reduced to zero. Customarily the asset could then be removed from the accounts, presuming it is then fully used up and retired. Often, a business will collect monies in advance of providing goods or services. For example, a magazine publisher may sell a multi-year subscription and collect the full payment at or near the beginning of the subscription period. Such payments received in advance are initially recorded as a debit to Cash and a credit to Unearned Revenue. Unearned revenue is reported as a liability, reflecting the company’s obligation to deliver product in the future. Remember, revenue cannot be recognized in the income statement until the earnings process is complete. Another type of adjusting journal entry pertains to the accrual of unrecorded expenses and revenues. 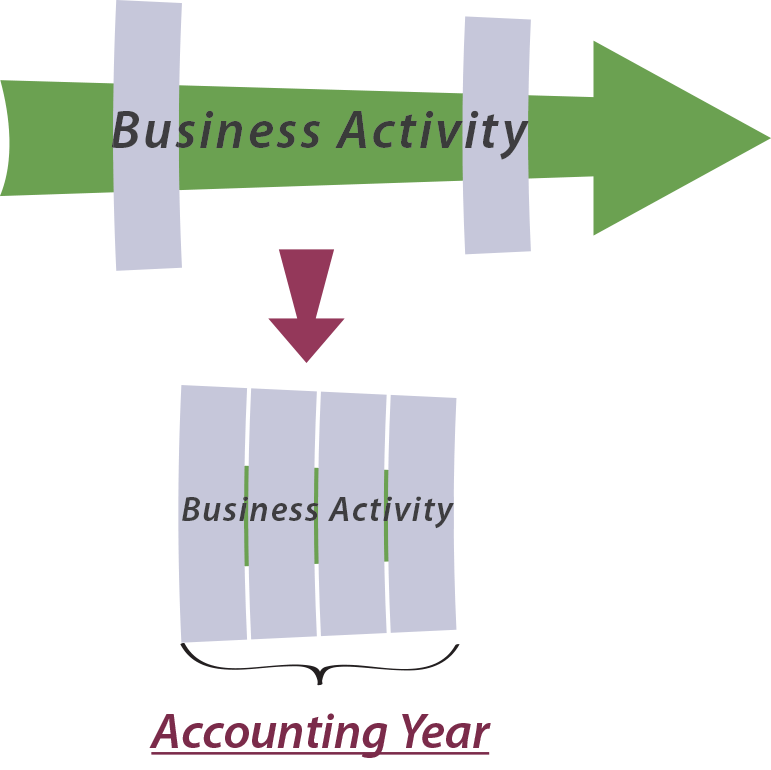 Accruals are expenses and revenues that gradually accumulate throughout an accounting period. Accrued expenses relate to such things as salaries, interest, rent, utilities, and so forth. Accrued revenues might relate to such events as client services that are based on hours worked. Before moving on to the next topic, consider the entry that will be needed on the next payday (January 9, 20X9). Suppose the total payroll on that date is $10,000 ($3,000 relating to the prior year (20X8) and another $7,000 for an additional seven work days in 20X9). Most loans include charges for interest. 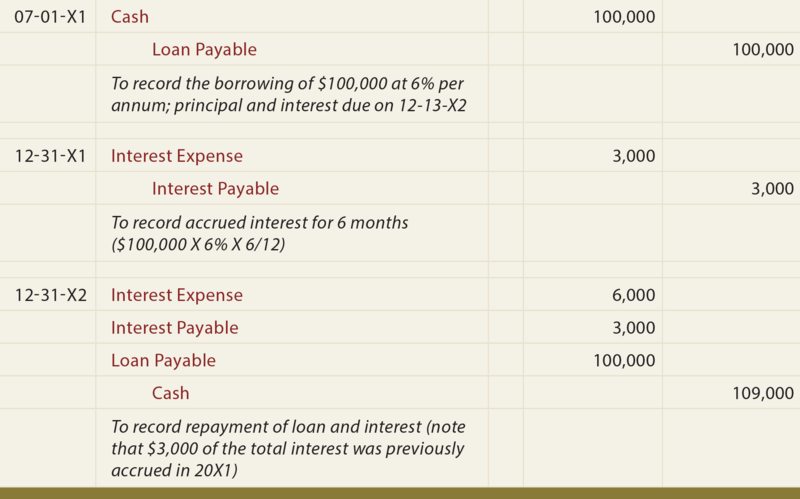 The amount of interest therefore depends on the amount of the borrowing (“principal”), the interest rate (“rate”), and the length of the borrowing period (“time”). The total amount of interest on a loan is calculated as Principal X Rate X Time. Accrued rent is the opposite of prepaid rent discussed earlier. Recall that prepaid rent related to rent that was paid in advance. In contrast, accrued rent relates to rent that has not yet been paid, even though utilization of the asset has already occurred. The preceding discussion of adjustments has been presented in great detail because it is imperative to grasp the underlying income measurement principles. Perhaps the single most important element of accounting judgment is to develop an appreciation for the correct measurement of revenues and expenses. These processes can be fairly straightforward, as in the preceding illustrations. At other times, the measurements can grow very complex. A business process rarely starts and stops at the beginning and end of a month, quarter or year – yet the accounting process necessarily divides that flowing business process into measurement periods. 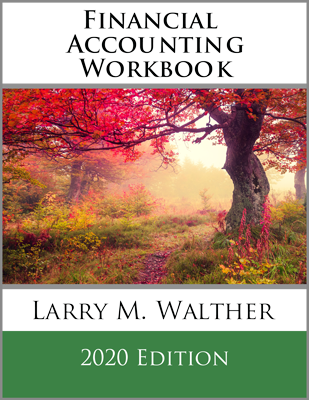 Keep in mind that the trial balance introduced in the previous chapter was prepared before considering adjusting entries. 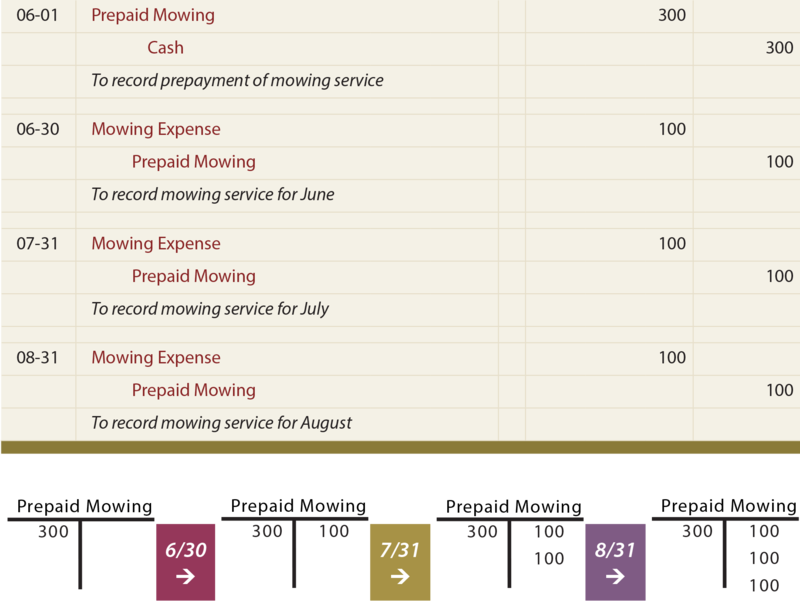 Subsequent to the adjustment process, another trial balance can be prepared. This adjusted trial balance demonstrates the equality of debits and credits after recording adjusting entries. Therefore, correct financial statements can be prepared directly from the adjusted trial balance. 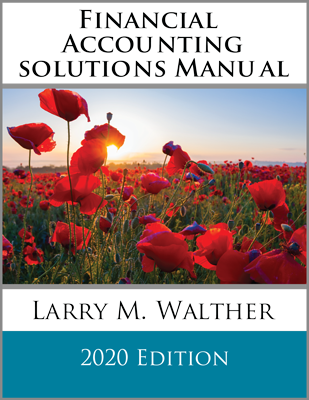 The next chapter provides a detailed look at the adjusted trial balance. The mechanics of accounting for prepaid expenses and unearned revenues can be carried out in several ways. At left below is a “balance sheet approach” for Prepaid Insurance. The expenditure was initially recorded into a prepaid account on the balance sheet. The alternative approach is the “income statement approach,” wherein the Expense account is debited at the time of purchase. The appropriate end-of-period adjusting entry establishes the Prepaid Expense account with a debit for the amount relating to future periods. The offsetting credit reduces the expense to an amount equal to the amount consumed during the period. Note that Insurance Expense and Prepaid Insurance accounts have identical balances at December 31 under either approach. Accounting for unearned revenue can also follow a balance sheet or income statement approach. The balance sheet approach for unearned revenue is presented at left below. 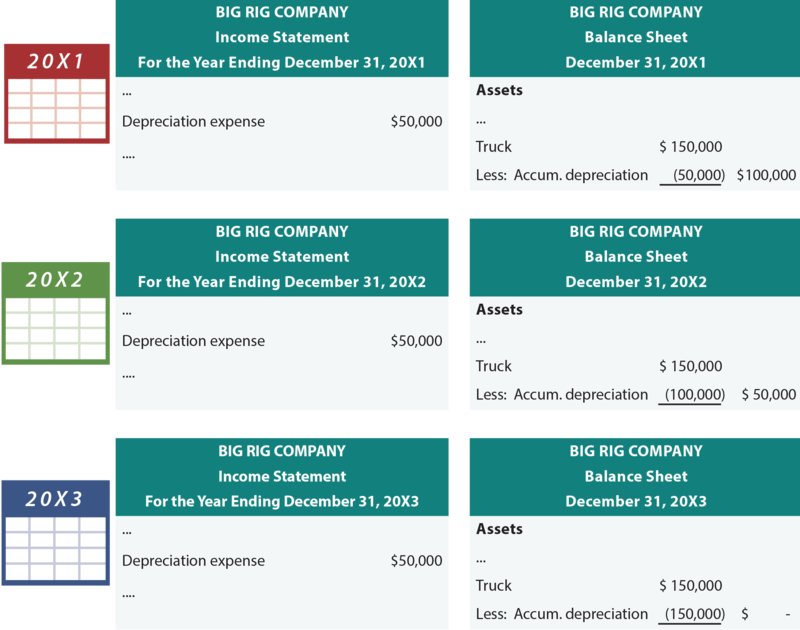 At right is the income statement approach, wherein the initial receipt is recorded entirely to a Revenue account. Subsequent end-of-period adjusting entries reduce Revenue by the amount not yet earned and increase Unearned Revenue. Again, both approaches produce the same financial statement results. The income statement approach does have an advantage if the entire prepaid item or unearned revenue is fully consumed or earned by the end of an accounting period. No adjusting entry would be needed because the expense or revenue was fully recorded at the date of the original transaction. Why are adjusting entries needed? Understand and be able to prepare adjusting entries for multiperiod costs and revenues and accrued revenues and expenses. Know when adjustments are needed. Distinguish between a trial balance and an adjusted trial balance. Be able to deal with the alternative treatment of prepaid expenses and unearned revenues. Why might the alternative treatment of adjustments “simplify” the accounting process?